Homewater sportsTop Offers This Month! BOOKING MUST BE MADE IN APRIL 2019! 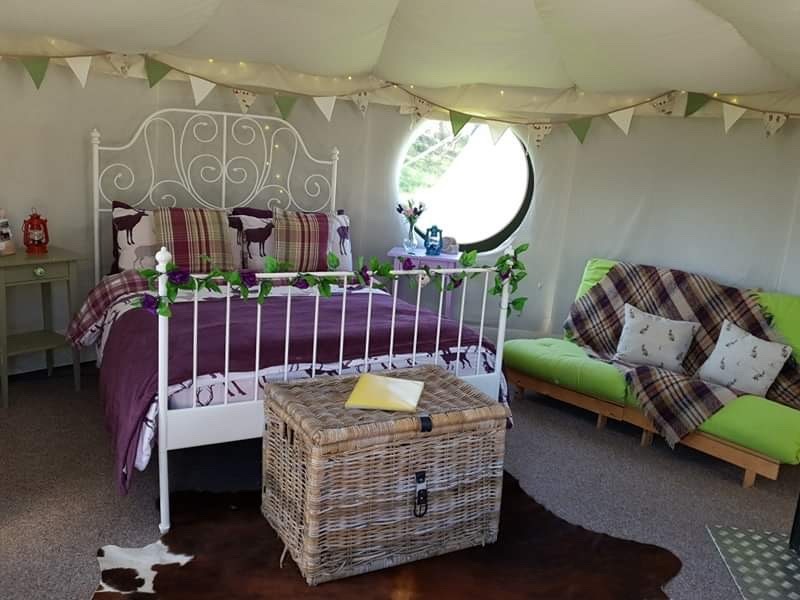 Yurt Special Offer This April! Make a booking for a yurt break this April and receive FREE king bedding, croc box and pan pack! Booking must have an arrival date of April 2019!